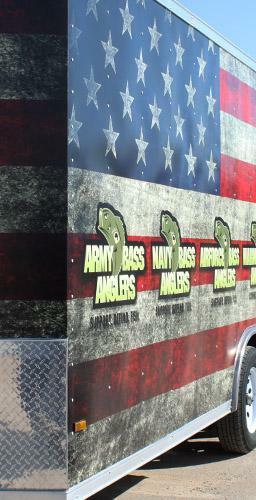 WE DON’T JUST MAKE BOAT, TRUCK, CAR, BUS WRAPS, WE'RE THE SPECIALISTS. If it can roll down the road or skim across the water, we can create custom designs to catch the eye, inform, and impress. 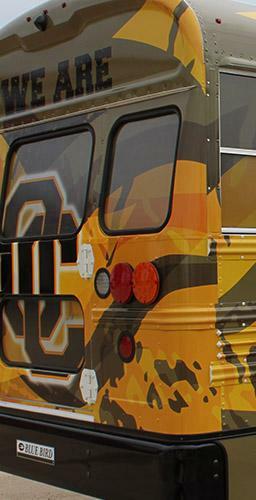 Tyler Wrap Company is the premier East Texas company for your vehicle wrap needs. 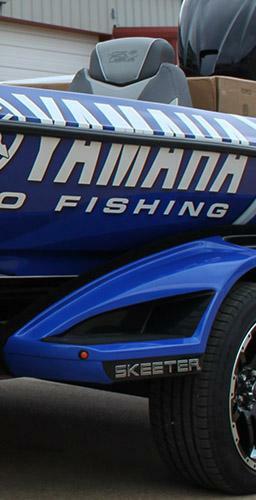 At Tyler Wrap Company, we don’t just make boat, truck, car, and bus wraps – we are specialists in our craft. 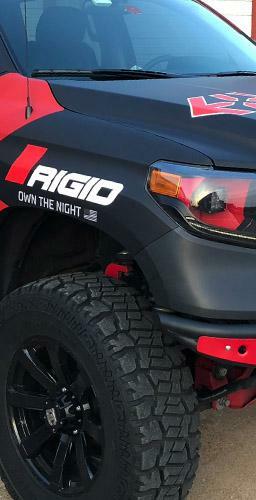 Our extreme attention to detail throughout the vehicle wrap creation and installation process means our wraps won’t fail in even the most extreme conditions. Whether you’re looking to transform your entire fleet’s image or simply add some attractive decals to your vehicle, we are your one stop shop in East Texas for vehicle wraps. All our services are provided in-house to allow you direct contact with those working on your project. In the shop. Out the door. Down the road and on the water.